The scientists behind a $2 microscope lens attachment for smartphones have won an Australian Eureka Prize. 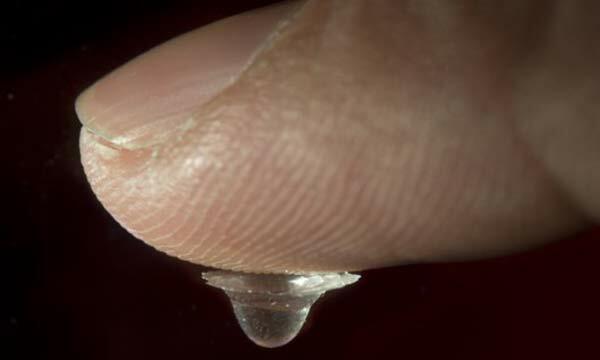 Their invention is a clear plastic droplet that can stick on a smartphone lens and create “a cheap high-powered microscope,” reports the Sydney Morning Herald. Australian National University’s Steve Lee and Tri Phan from the Garvan Institute are the brains behind the invention and were awarded the Eureka Prize in Sydney on Wednesday evening. Phan suggests that the $2 microscope attachment could be used in remote and rural communities to diagnose skin and blood disorders, for example. Also a smartphone, due to its very nature, can quickly and easily share the imagery to a specialist diagnosis unit for example. 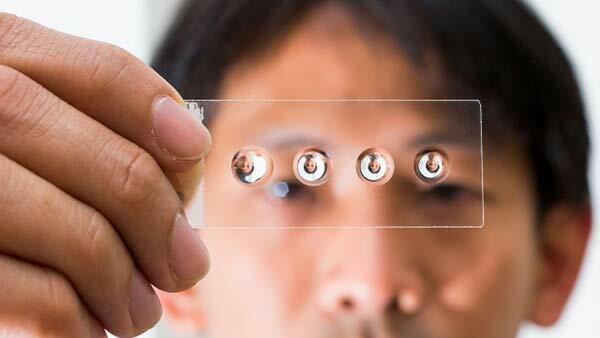 The resolving power of these ‘microscope’ lenses is said to be 3 micrometres with a 5MP camera, so a user can see blood vessels inside a worm with it. The $2 device consists of not just a silicon lens but a small unit that plugs into the smartphone. It is hoped to get the device in production within the next six months.